Rossi's Rubino series offers silky smooth texture and a warm, smoky finish, all neatly accented by a trim band of bright nickel. Here it's dressing the "8320," one of the most renowned of Rossi's shapes. 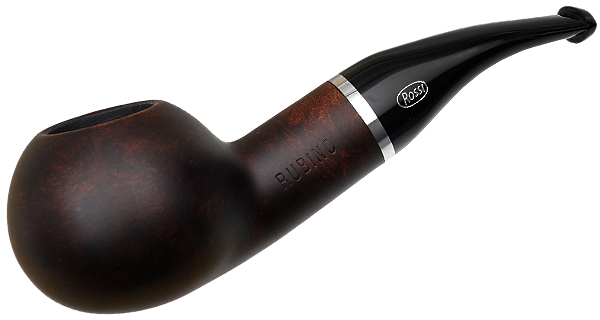 Plump, thick-walled, and utterly comfortable in hand, this is a shape that your customers are sure to love.